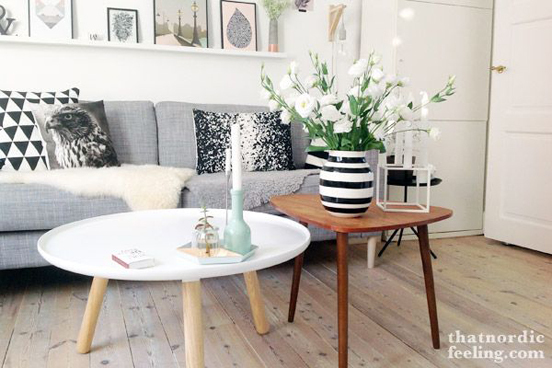 I’ve been pinning coffee tables lately and the more images i found, the more i realised there are some common threads to ones that my eyes were drawn to. 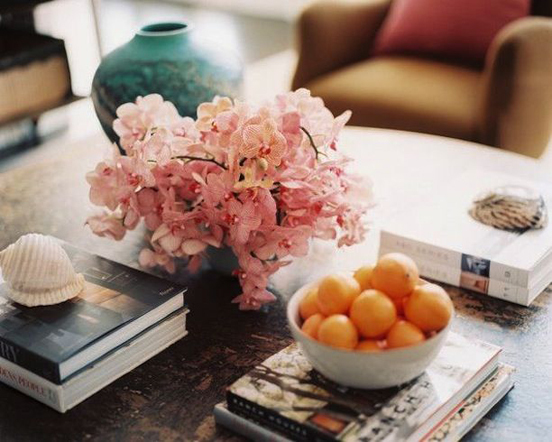 Then i did some reading and discovered that interior decorators have a couple of rules they stick to when putting together a coffee table – i found it really interesting. 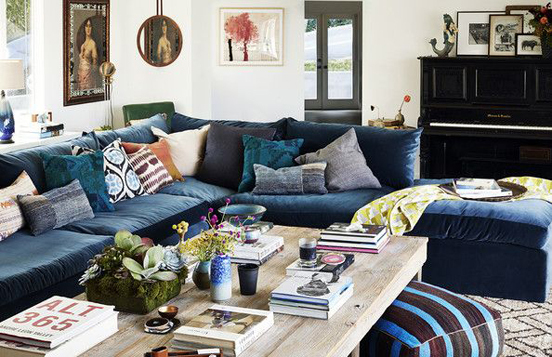 I love looking at beautifully organised and dressed coffee tables, mainly because for the past two years The Captain and i haven’t been able to decide what we like – so coffee table-less we remain. Some experts say that having something from the natural worls is a must – while i like taxidermy, i’m not sure a falcon would be something i could handle – besides i’m pretty sure, the bird would dominate conversation. 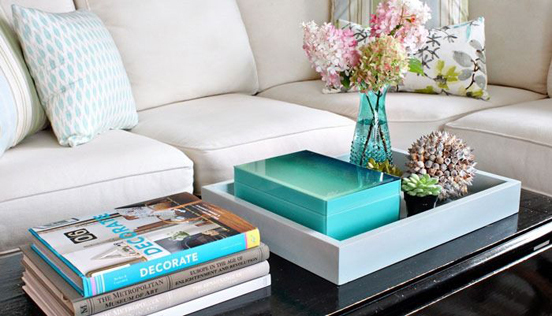 Love the pop of turquoise in an otherwise monochrome setup. Here’s a cool idea that would work really well in small spaces – two smallish tables side by side or moved around as and when the occasion calls for it – what a good idea and so visually interesting too. 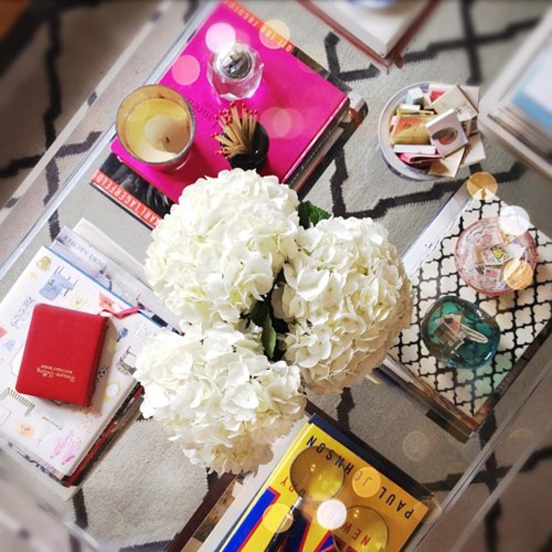 I have a thing about trays and on a coffee table i think they’re a must – also boxes are great for hiding necessary uglies like remote controls. The flower thing is cute here too. 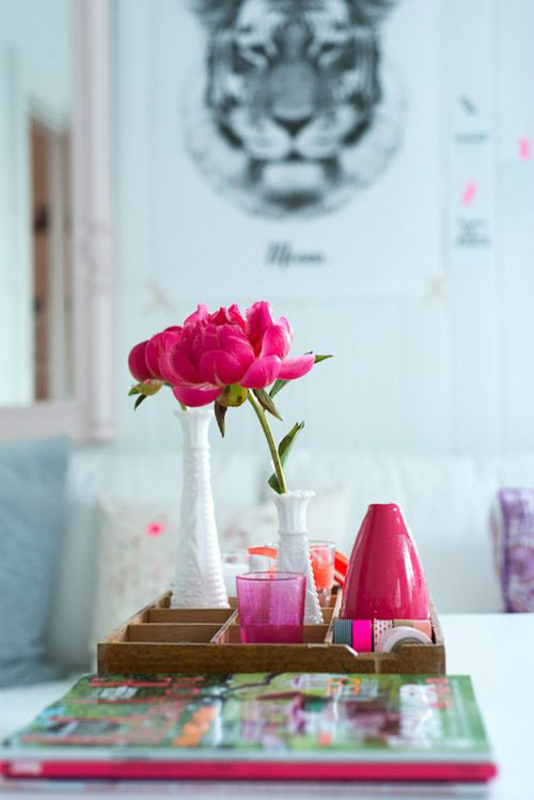 I love this set up so much – that tray for trinkets and vases and other goodies is just beautiful – I Want That! What say you? 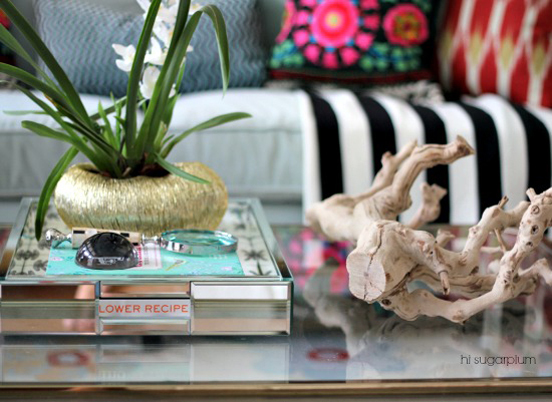 Do you style your coffee table or is it purely a practical space? 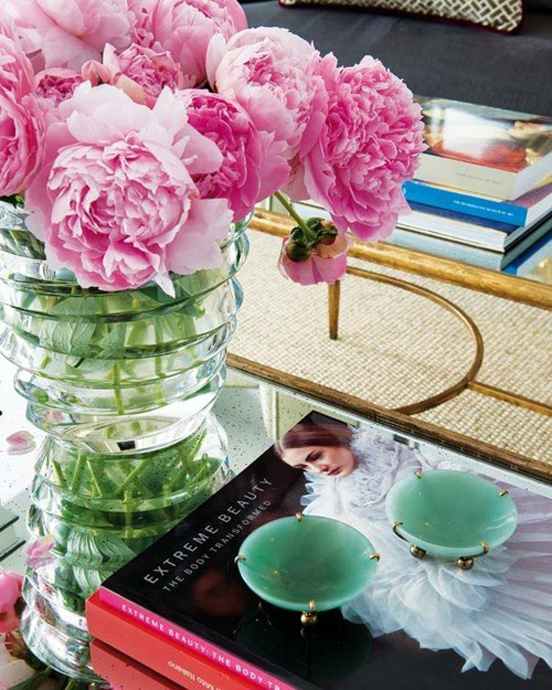 Any idea where you can find beautiful trays? We have a large coffee table and I have struggled to find the right size tray for a while now. Robyn, take a look at Mr Price Home and @home , both have regular stock. Pick n Pay also has some nice bamboo ones. haha, thanks gals – i guess i’m going to stay in the coffee table-less phase for the next few years! My husband and I have been married for 12 years and we also don’t have a coffee table yet! 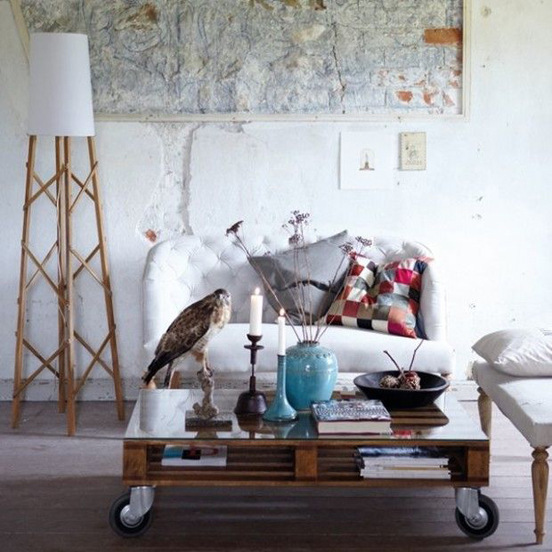 Very adult to have a coffee table….we are still looking for the perfect one. At least we have a coffee machine!! Haha – I just read all the other comments. Can you tell that my wee one hasn’t started crawling or walking yet? Although it looks as though he’ll be crawling pretty soon… maybe my baby will take over the coffee table before clutter has a chance to?